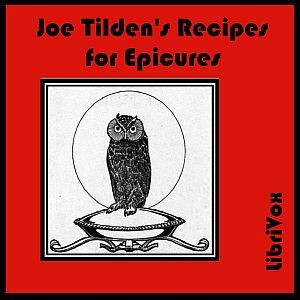 Major Joseph Tilden was in his time one of the most famous Bohemians and epicureans of the Pacific Coast. Ever since his death his many friends have been trying to learn the culinary secrets which made a repast of his devising so delicious. He had given his recipes to but few, and those few his most intimate friends and fellow spirits. One of the most favored of his old companions has given this complete collection of his recipes for publication.